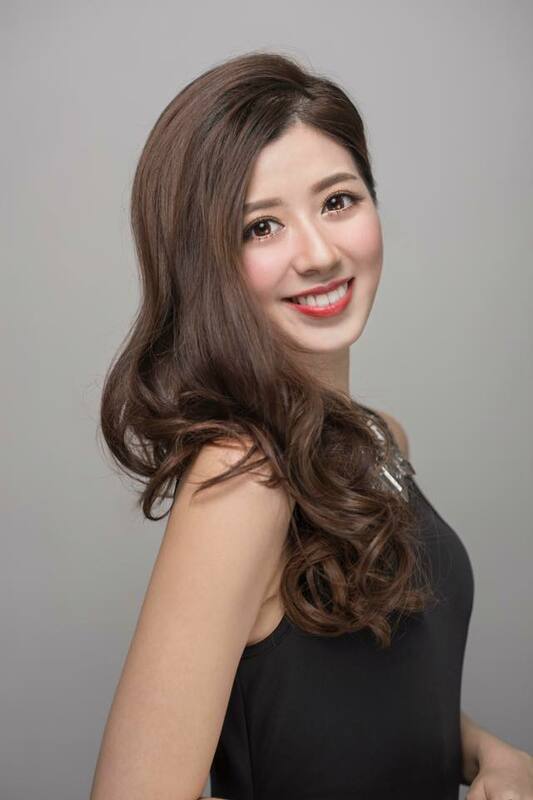 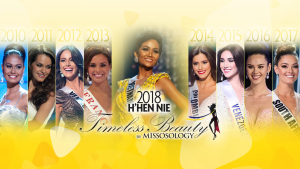 After rounds of auditions, a new Miss International Hong Kong has been chosen! 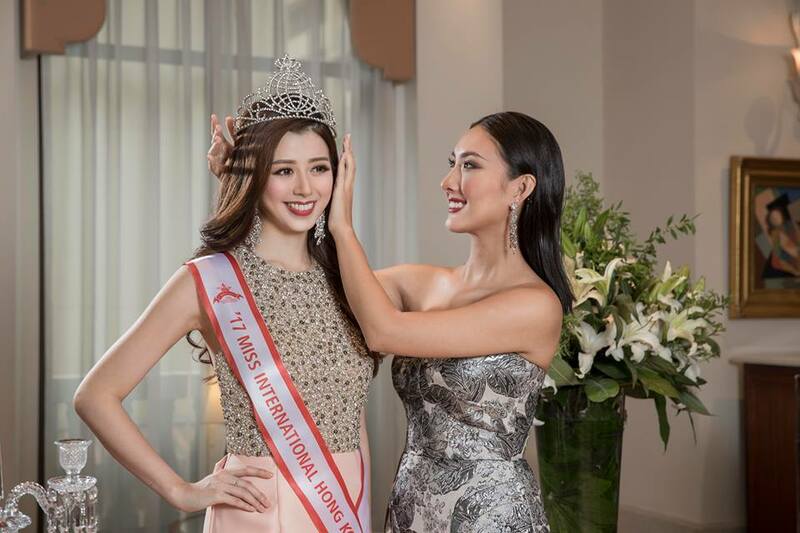 Wing Wong, a 23-year-old, 174cm tall model bested 14 other aspirants for the title of Miss International Hong Kong 2017. 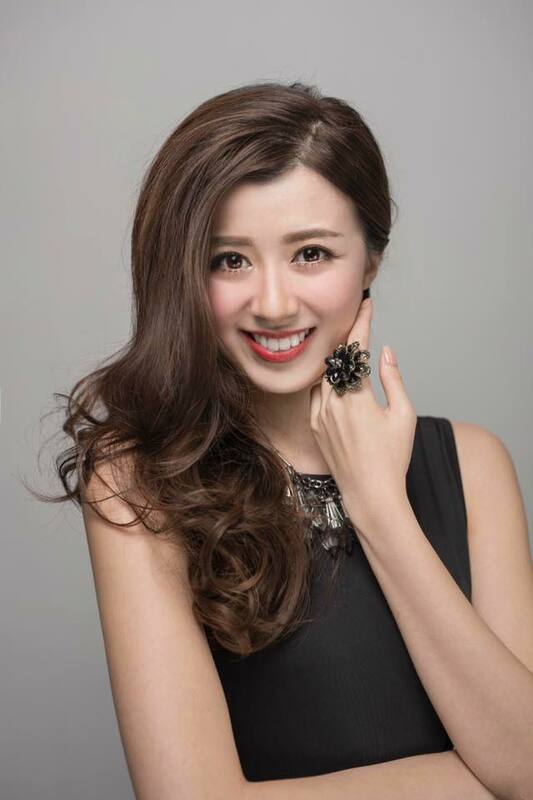 She finished her bachelors degree in Media Studies in the UK a year ago and she started modeling after returning to Hong Kong.